1. God’s word is so full of images that beg to be embodied. 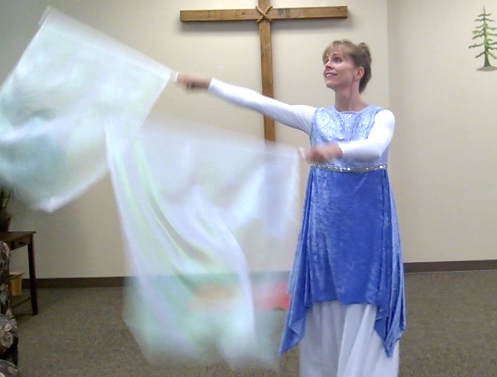 I love to use expressive sign in my dances, and the Psalm invited this kind of choreography. 2. I had the freedom to use whatever movements came to mind, without the constraint of the ryhthm or music style of a song. 3. I finally memorized a Psalm I have always loved. Through the process of choreographing the Psalm and the act of embodying it over and over as I rehearsed, this Psalm is now etched in my memory, deepening my praise and my connection with the Lord. 4. It had a greater impact than I anticipated. I shared this dance with my fellow students in the Dancing for Him school. I was moved and blessed by how impacted people shared they were by the dance. This testifies to the power of God’s word. 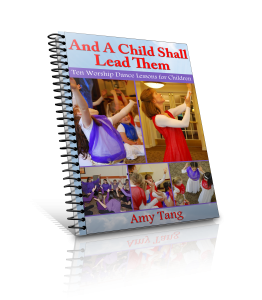 Are you looking for choreography for your next worship dance or even just looking to create movements to use in your devotions? Open up the Psalms and you’ll be blessed and inspired. Watch this dance and let me know how the Lord speaks to you through this. Also, this video contains a bonus for you: it contains two choreography tips you can use in your dance composition. If you are already using scripture for your dances, please share in the comments section which are your favorite scripture to dance to. I loved this presentation! I understand what you mean when choreographing to scripture. It brings the scripture to life and makes memorization so easy! Very nice. The movements brought the scripture to life. Praise God. Thank you, Ranelle. Thank you, Rosemary. Yes, dance is a wonderful way to present the gospel. Art can bypass people’s intellectual barriers and touch their hearts. Your dance was beautiful. I loved the visuals used to deliver the message of your dance. Dancing to scripture is powerful. Thank you for sharing that anointed dance!